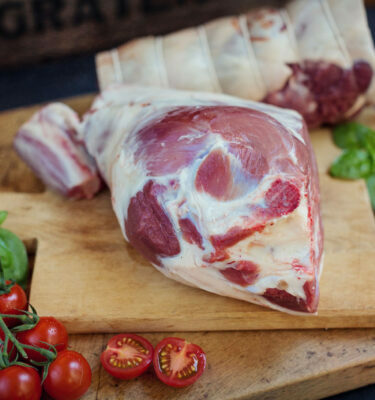 Welcome to Kitridding Farm Shop & Cafe. 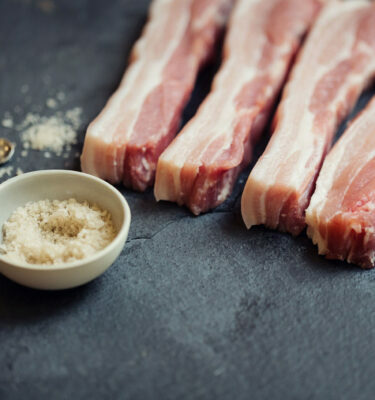 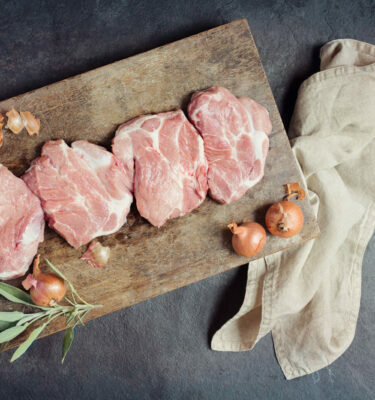 We oversee the whole process of production, from happy animals to mouthwatering food. 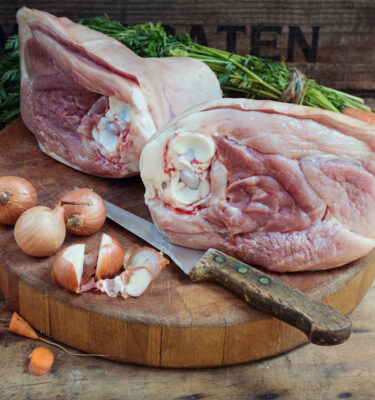 Visit us or order for the best quality local produce available. 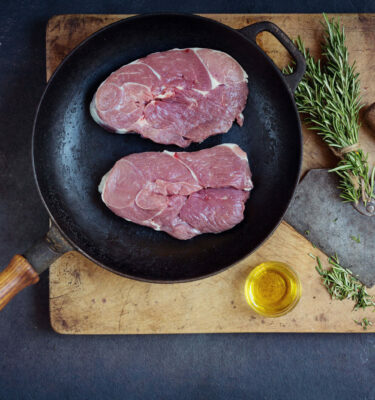 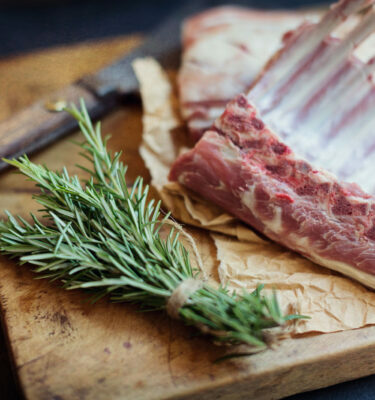 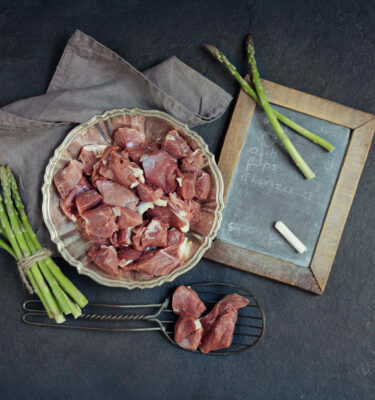 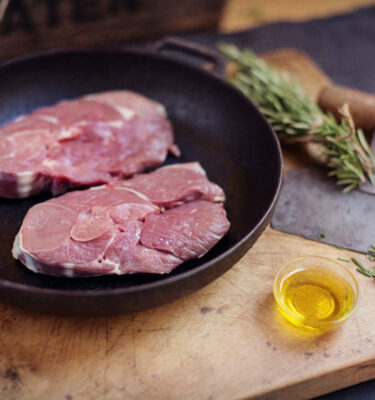 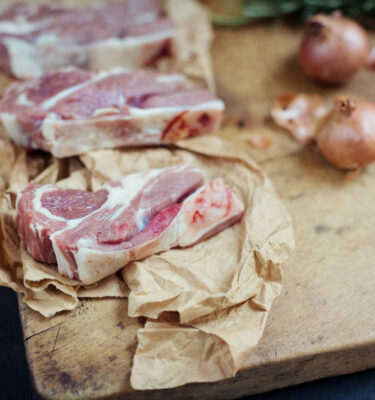 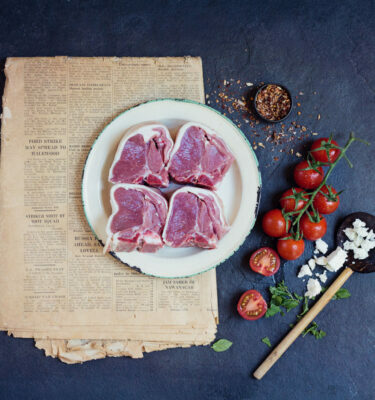 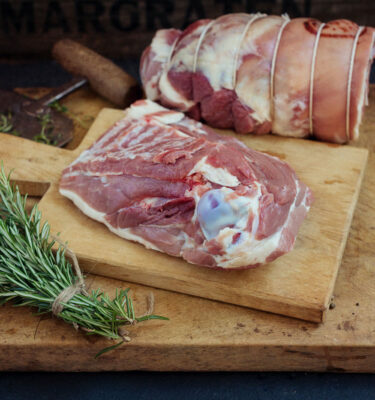 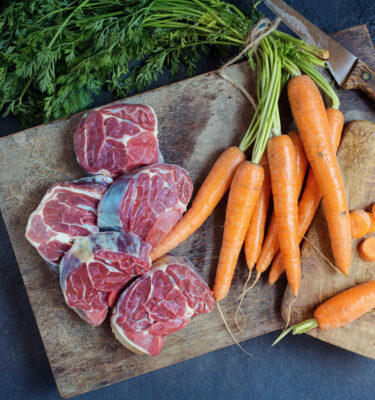 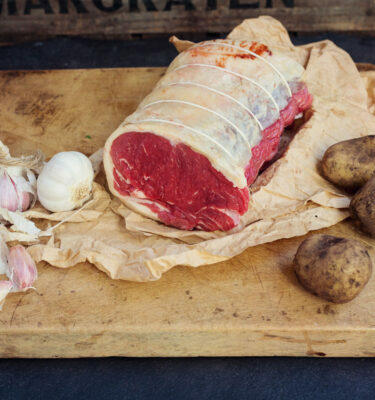 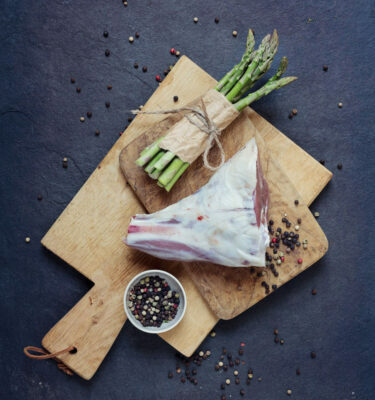 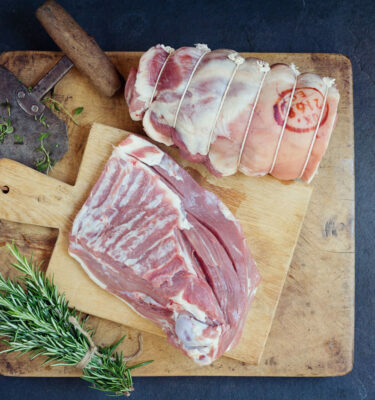 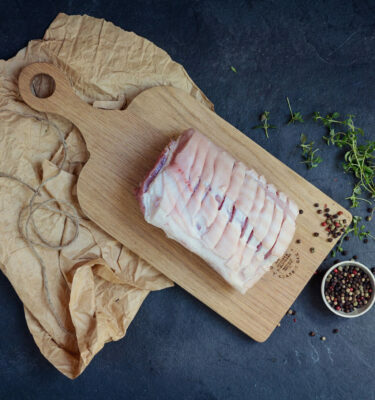 All our premium lamb is from Swaledale sheep, a traditional native breed from the Yorkshire Dales that provides meat with great flavour and texture. 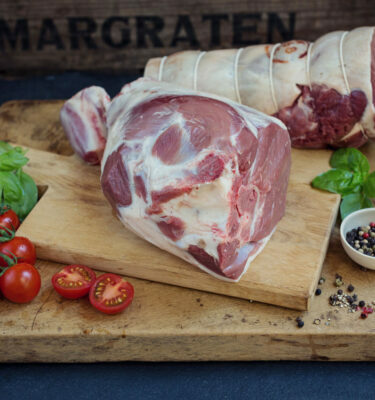 All our sheep are reared outdoors, and are traditionally cut and trimmed by our butcher. 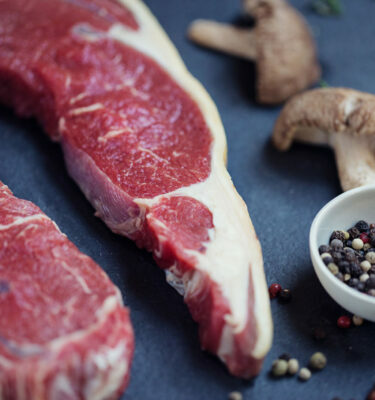 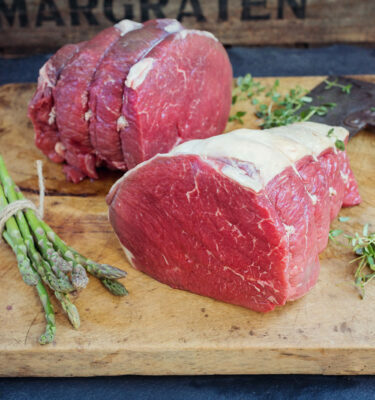 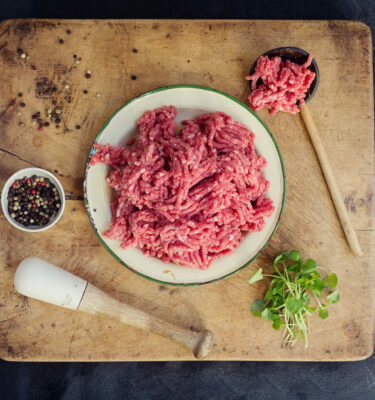 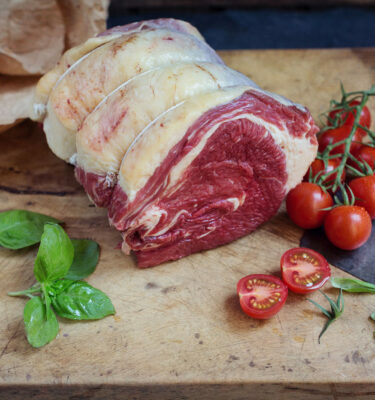 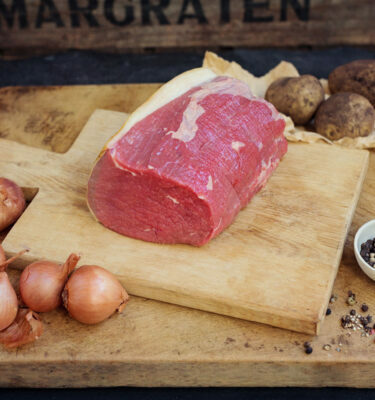 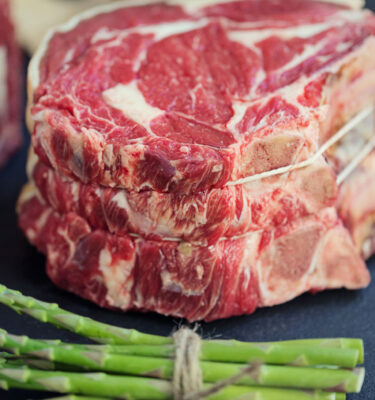 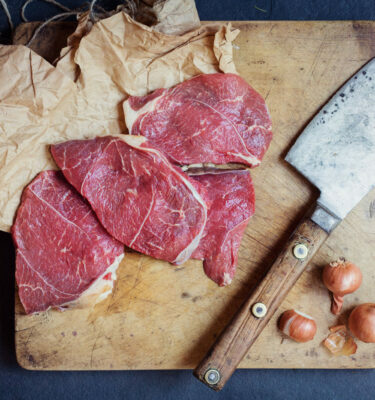 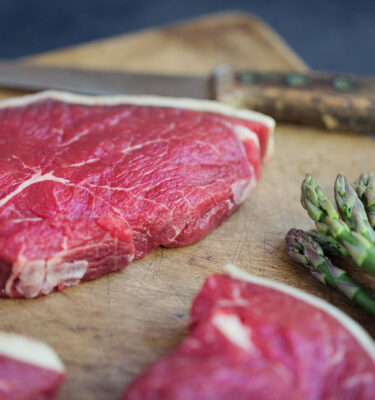 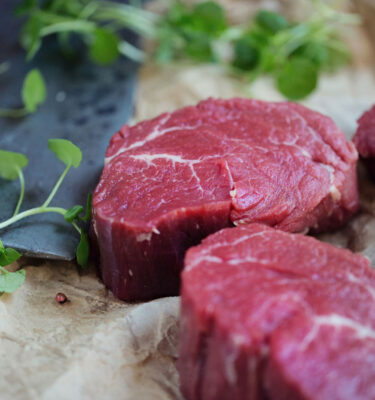 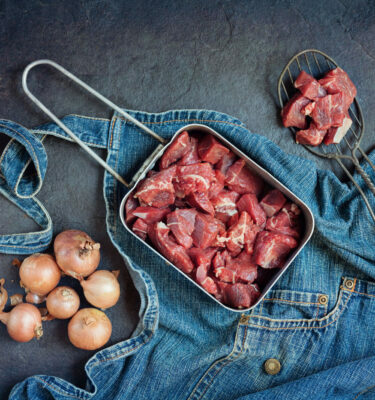 All our delicious beef is from Shorthorn cattle, raised outdoors using traditional farming practices for exceptionally tasty meat. 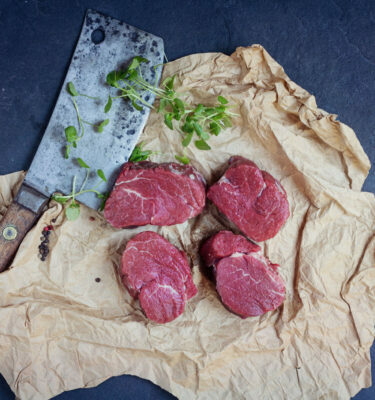 All our meat is cut and trimmed by our own butcher. 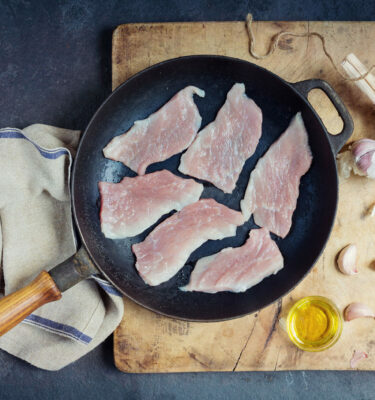 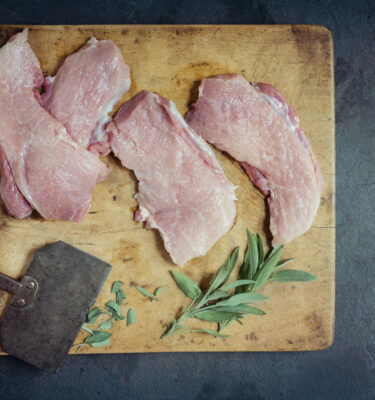 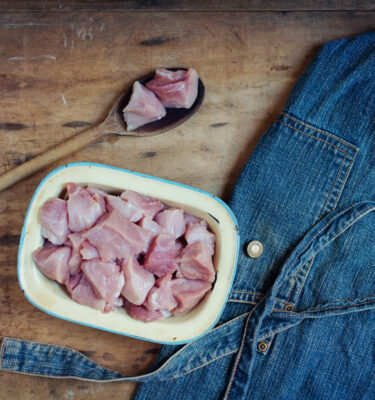 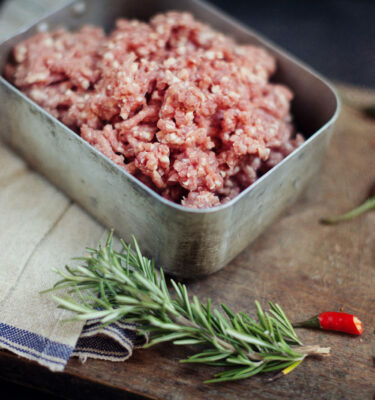 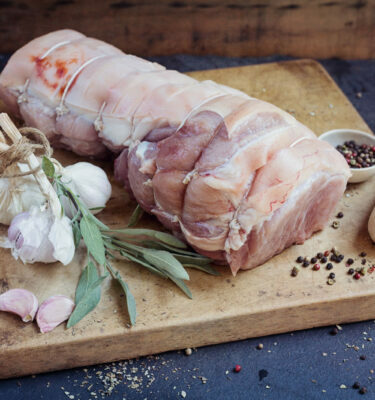 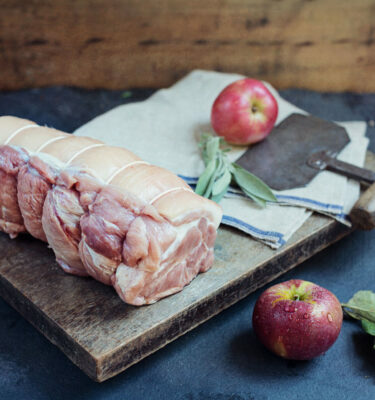 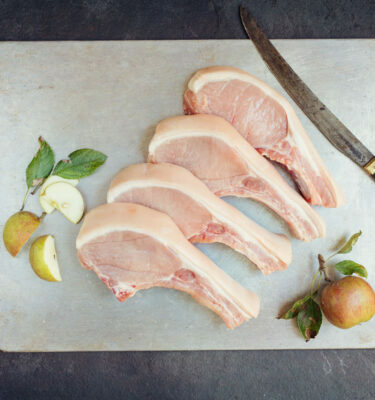 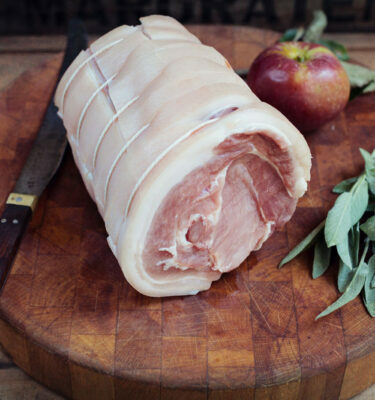 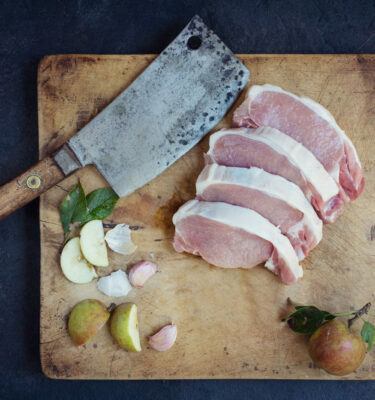 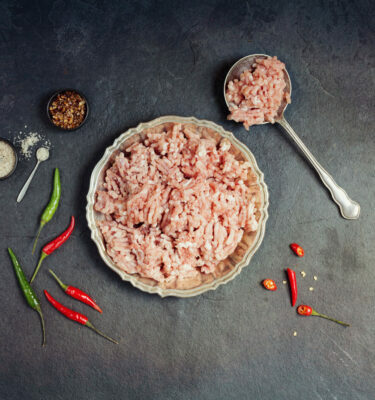 Traditionally reared Pork from trusted sources close to Kitridding Farm.